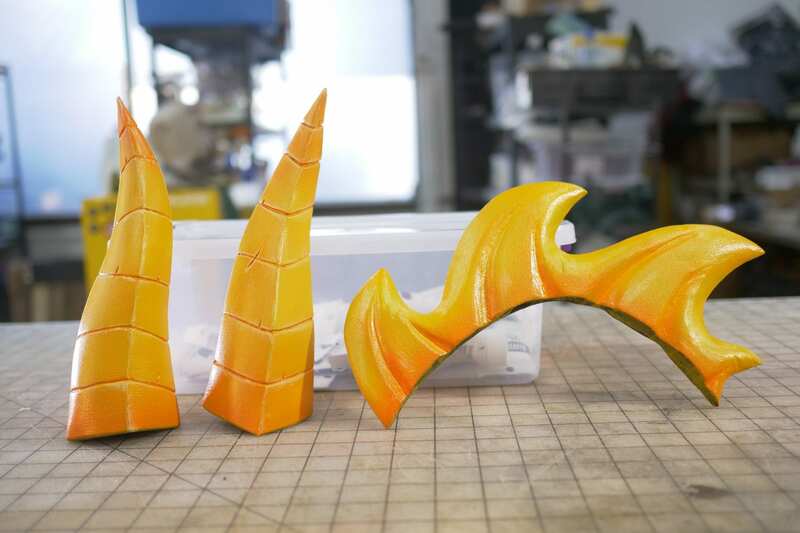 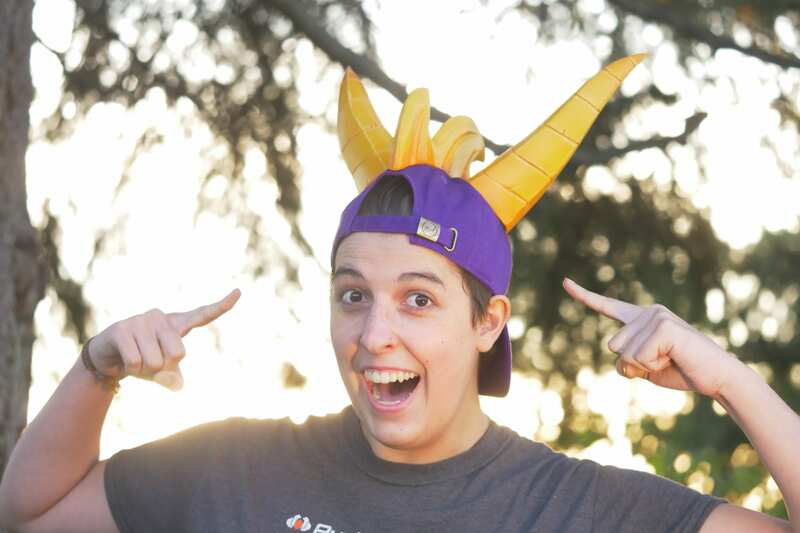 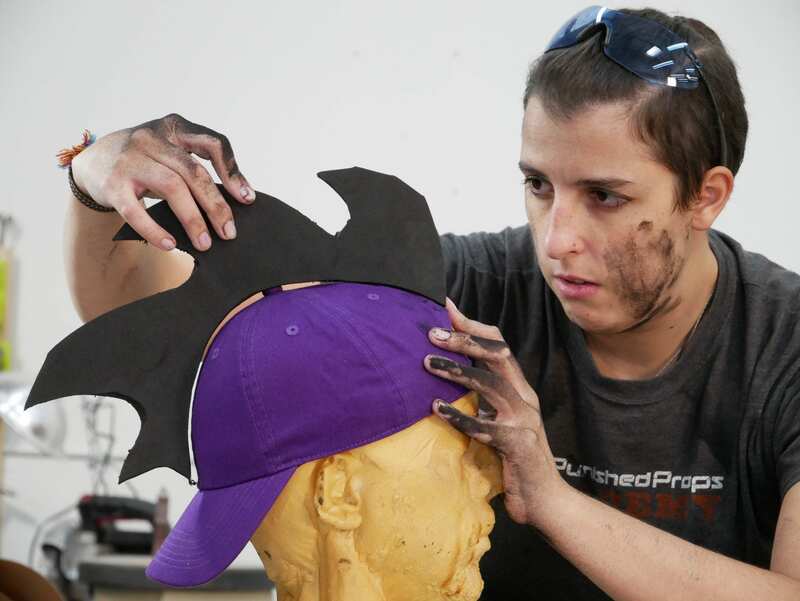 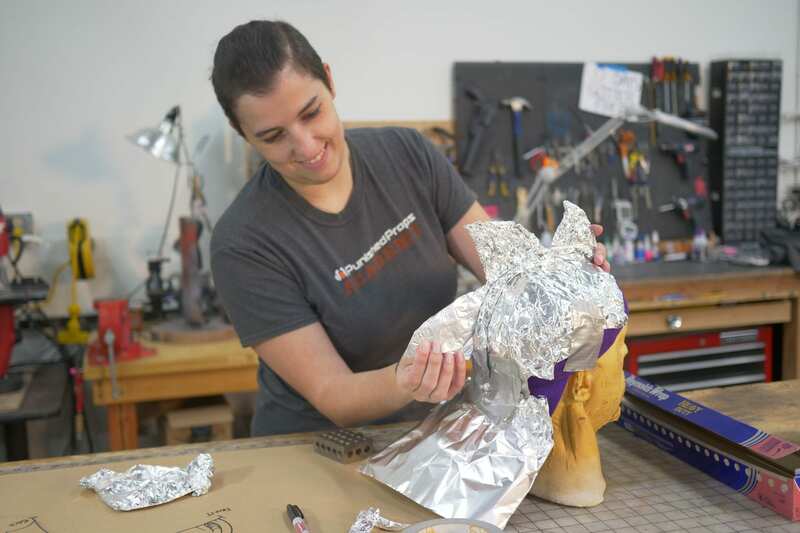 Bill & Paige work on a radical Spyro inspired hat to celebrate the re-release of her favorite game. 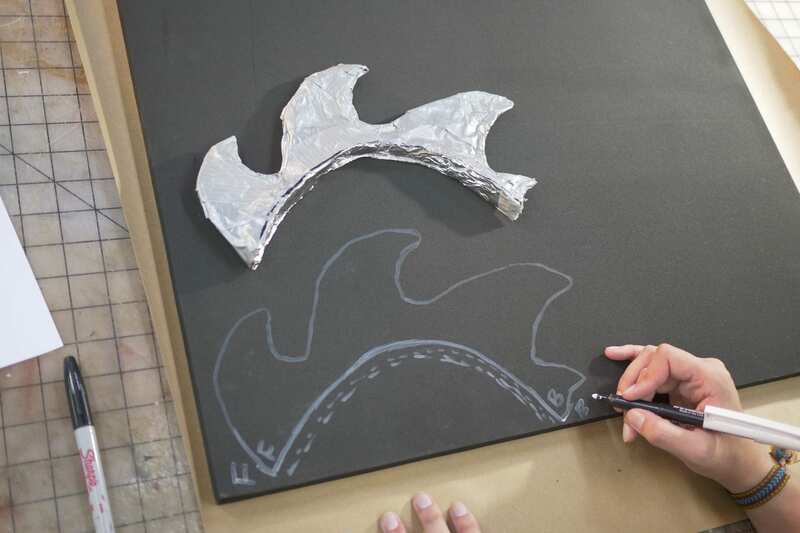 Follow along to make your own with the help of some FREE templates! 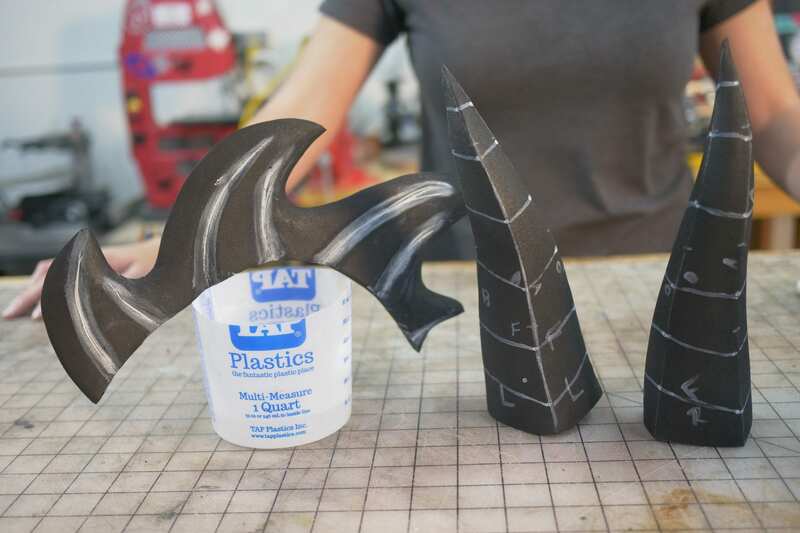 Get your FREE Templates here!